With a wide selection of Bounce Houses, Bounce House/Slide Combo Units, and Inflatable Slides, we are sure to have the perfect inflatable for your party. We strive to provide the cleanest inflatable units in the industry and look forward to seeing the kids at your party having the time of their lives on our bouncers and slides. 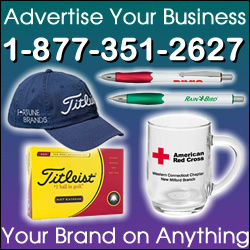 We serve Northwest Indiana and the South Suburbs of Chicago. 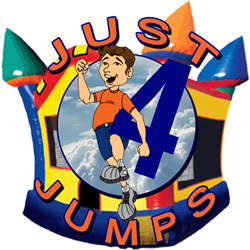 JUST4JUMPS is Northwest Indiana’s premiere inflatable rental company. We provide inflatables for every occasion. We have Moonwalks, Bounce Houses, Combos, and Slides. When you want some inflatable fun we hope you think of JUST4JUMPS!!! We are sure to have just what you are looking for to make your party a Blast! 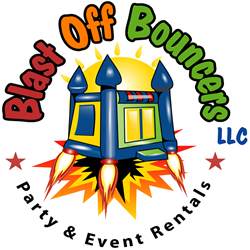 We deliver our bounce houses, combo units, water slides, tents, tables, chairs, and concession equipment to most locations in Lake and Porter Counties in Indiana and the far south suburbs of Chicago. We strive to deliver the cleanest equipment with the best possible service. Please feel free to use our online ordering on our website or call us with any questions. We look forward to making your party a hit! Northwest Indiana Bounce House Rentals has all your inflatable needs. We carry only the top of the line inflatables at an affordable price. We have the best so you can forget the rest. Call us today or reserve your inflatable online and thanks for making us Northwest Indiana’s premiere inflatable rental company.